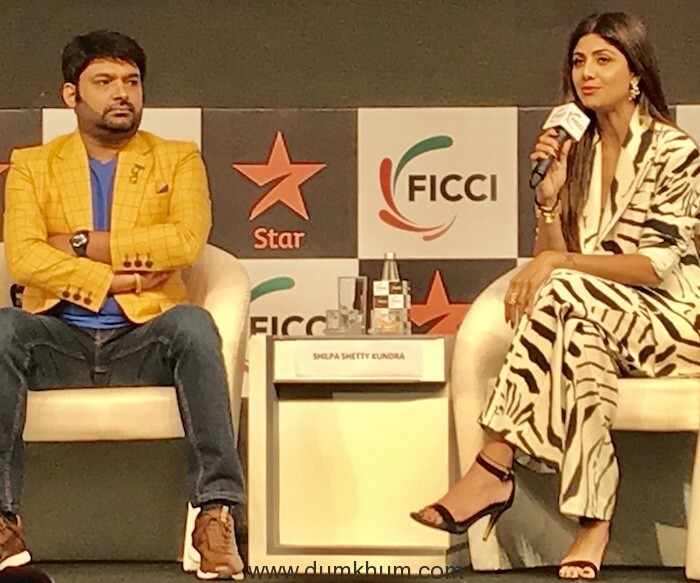 The 20th edition of FICCI Frames A Three Day Extravaganza on Media & Entertainment concludes with Fun and Fair with Kapil Sharma & Shilpa Shetty ! 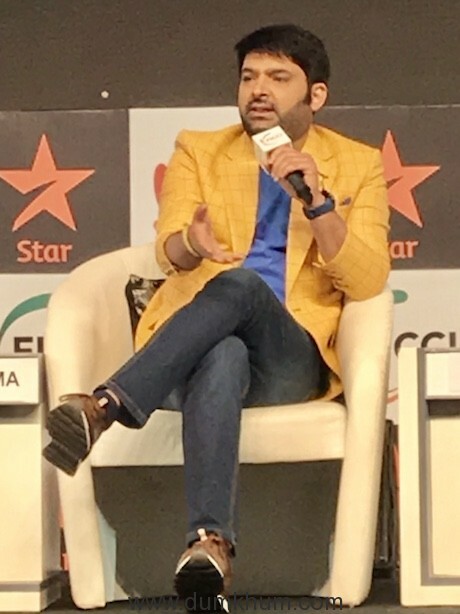 In Conversation Arguably Indian TV’s funniest man Kapil Sharma engages with the most powerful forces on what’s worth celebrating about TV. 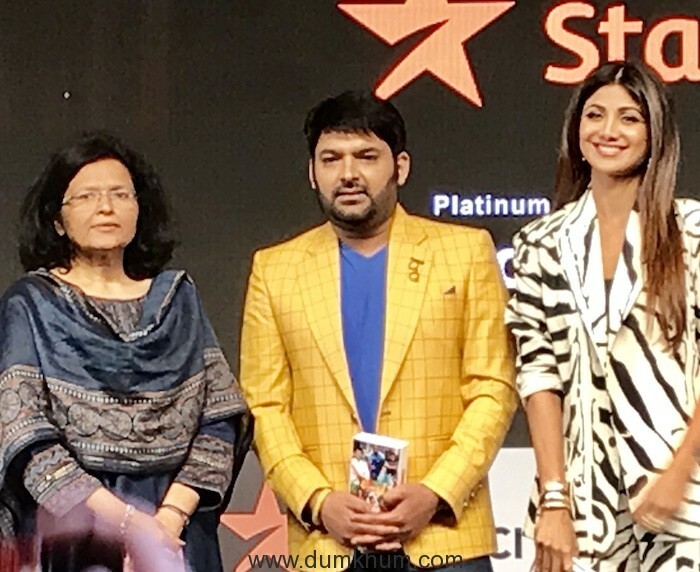 A fun, tongue in cheek and possibly foot in mouth chat about the future of all that is Television along with Shilpa Shetty looking ever so glamorous and gorgeous was in full form shooting back all that was asked with equal jest and at her charming best. 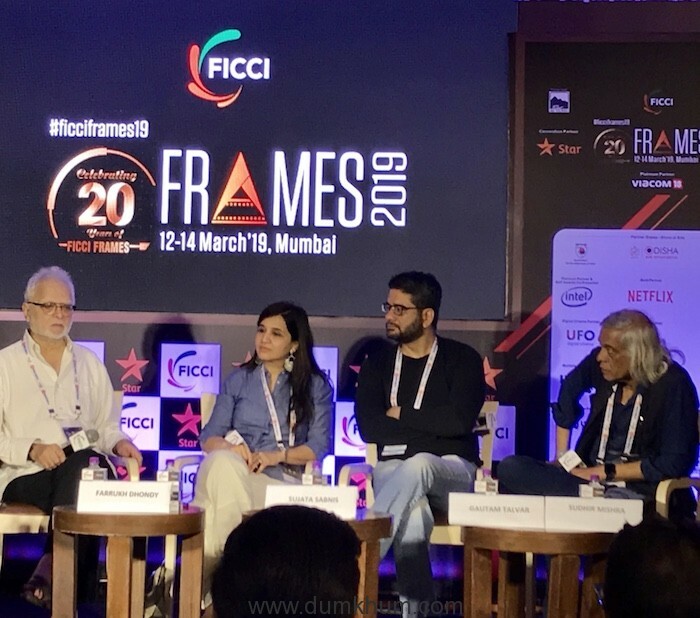 Going by the theme ‘FRAMES @ 20: Global Goes India’, The three-day event saw a series of enriching and insightful sessions around media and entertainment industry. 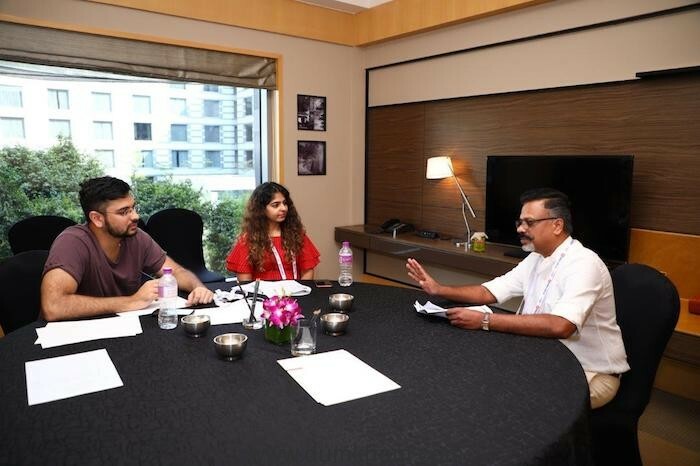 The discussions revolved around various platforms in Print, digital and broadcast with imminent personalities like Mr. Amit Khare, secretary, I&B ministry. 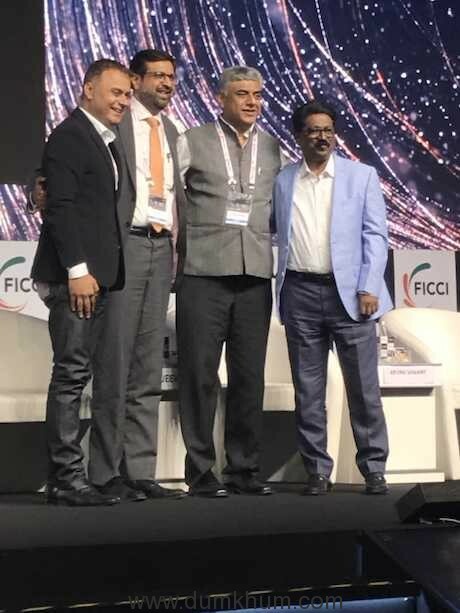 Mr. Uday Shankar, Vice President, FICCI. Dr Bibek Debroy, Chairman of the Economic Advisory Council to the Prime Minister of India. Ms Aruna Sundararajan, Chairman – Digital Communications Commission & Secretary – Telecom, DoT, Govt. of India. Mr Sanjeev Sanyal, Principal Economic Advisor, Ministry of Finance, Govt. of India. 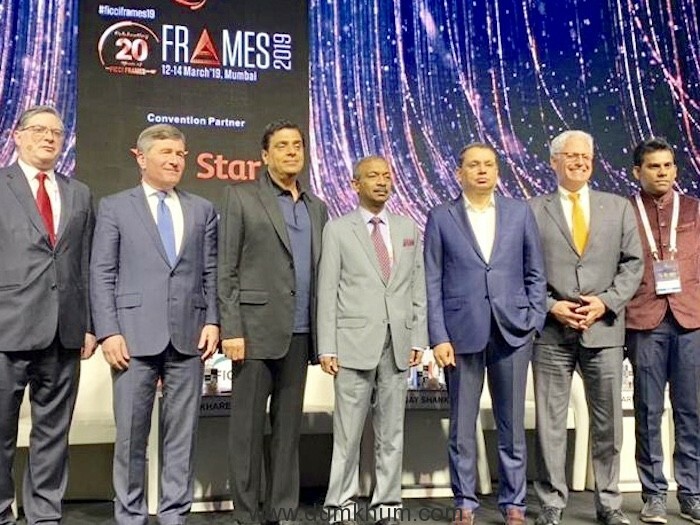 Mr Charles H Rivkin, Chairman and CEO, Motion Picture Association of America. 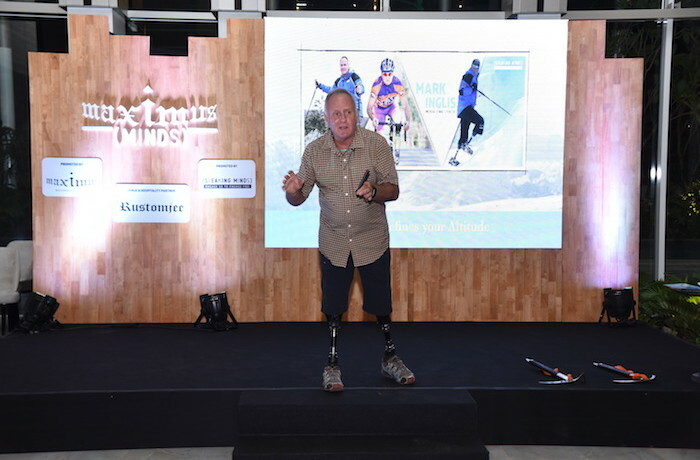 Mr Gary Knell, CEO, National Geographic Partners. 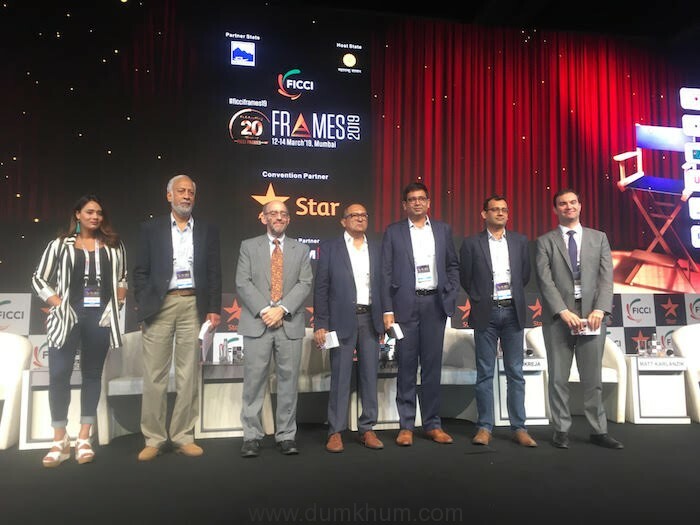 Mr Anant Goenka, Executive Director, Indian Express Pvt. 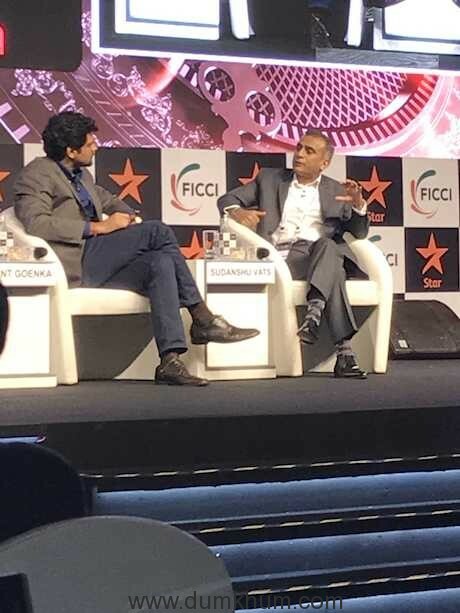 Ltd.
Ronnie Screwvala, Chairman & Co-founder FICCI, UpGrad and Todd Yellin, VP, Netflix product to name a few. 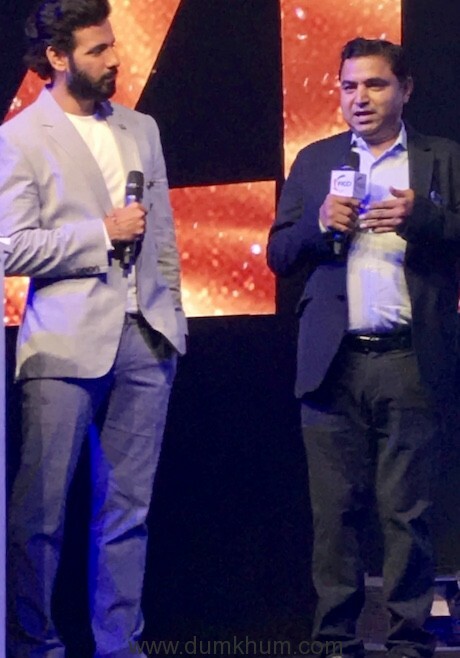 Commentator and former cricketer Sunil Gavaskar came to unveil So Sorry Gully Cricket app by India Today Group. 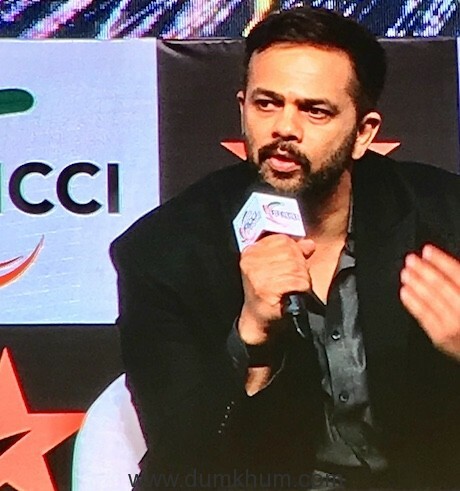 The Man with the Midas touch – Mr. Rohit Shetty,Filmmaker By Mr. Faridoon Shahryar, Journalist, Bollywood Hungama. A storyteller with possibly the best commercial track record. He defines paisa vasool for the audience. Churning out back to back blockbusters is no easy task but Rohit Shetty makes it look easy! 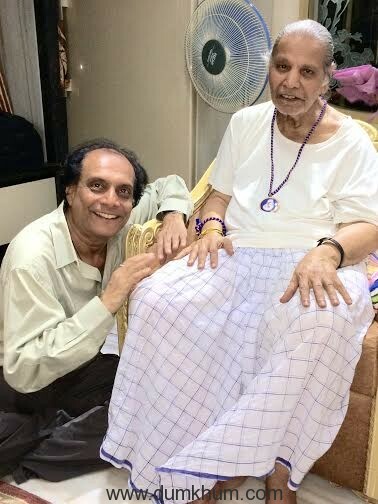 His movies are critic proof, populist in appeal and never without song, dance, action, romance, comedy, drama et al. Every studio, actor, technician wants to be a part of his comedic storytelling. 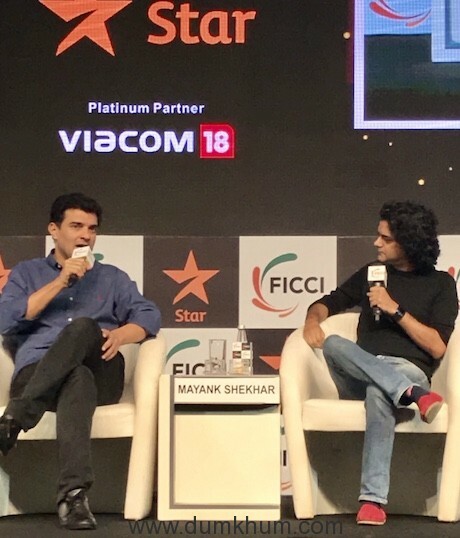 An entertainer whose come a long way and promises to be a formidable producer as well. 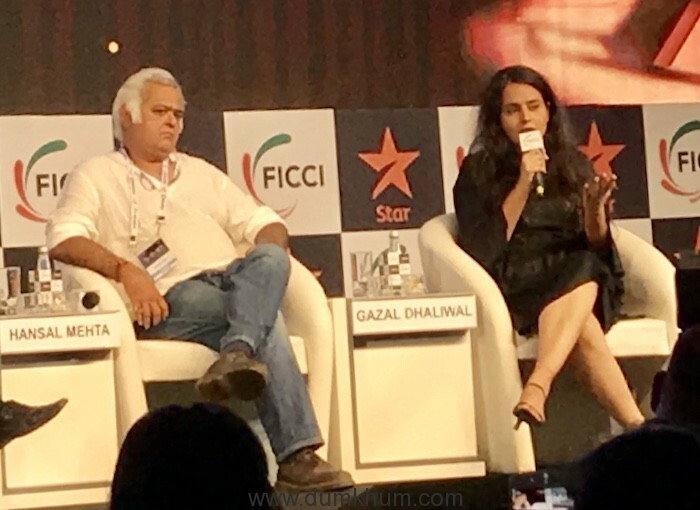 Mr. Hansal Mehta, Director of Aligarh, Ms. Gazal Dhaliwal, Writer, Ek Ladki Ko Dekha to Aisa Laga, discussed about LGBTQ content Meandering across taboos which has finally reached the mainstream. In addition to diversity this freshly brewed rainbow content has bought new Role-models to the centre stage. 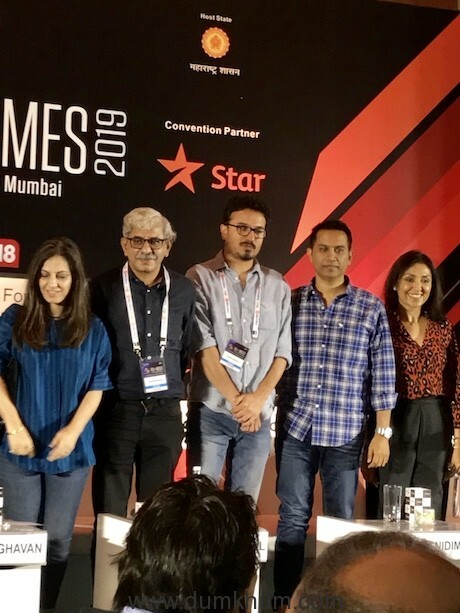 Moderated by Mr. Anjum Rajabali, ScreenWriter, Panellists which had Ms.Juhi Chaturvedi, Writer, October, Mr.Sriram Raghavan, Writer, Andhadhun, Mr.Akshat Ghildial, Writer, Badhai Ho, Mr.Raj Nidimoru, Writer, Stree, Ms. Priti Shahani , Chief Executive Officer, Junglee Pictures, and Vani Tripathi. 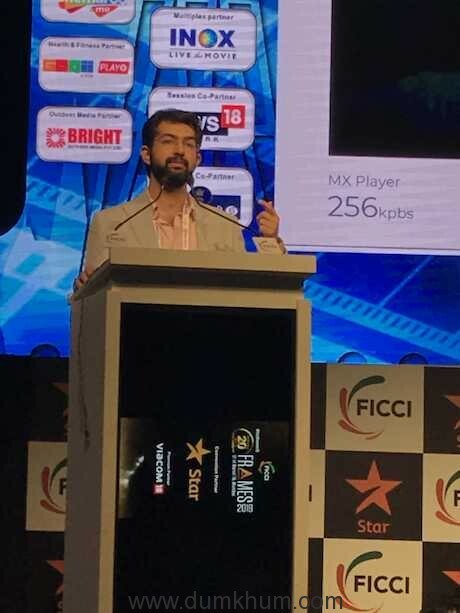 Keynote presentation looks at how tokens can be used to manage rights/revenue automatically using smart contracts and explores the tools and systems required to support creatives in this emerging, dynamic and empowering ecosystem. 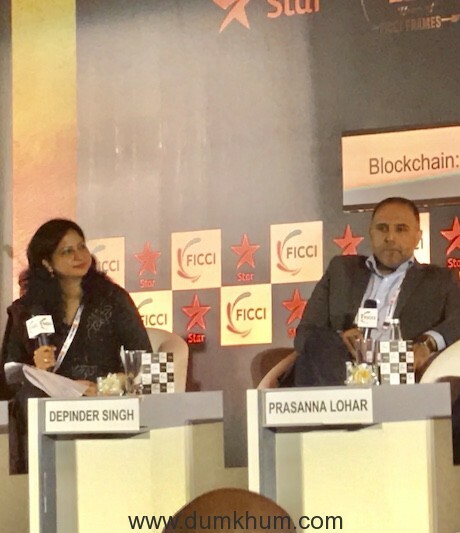 Panellists included Mr. Depinder Singh , India Head, Z-Pop, Mr. Prasanna Lohar, CIO, DCB Bank, Mr. Rajesh Chandiramani, Senior Vice President and Head of Enterprise Business, APAC &amp; British Telecom, Tech Mahindra, Mr. Deepak Lalan, Director, Accenture- Blockchain Practice Leader for India. exclusive and original content shows over the last three years. 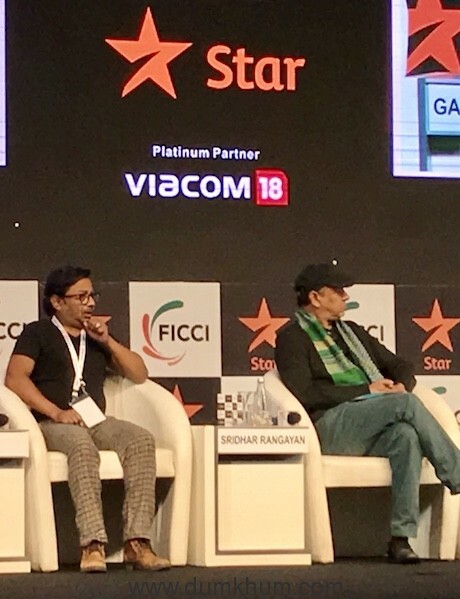 This is a much- needed outcome of collaboration with India’s top storytellers, discovering new talent and expanding production capabilities. Will homegrown stories capture the attention of millions across the world? 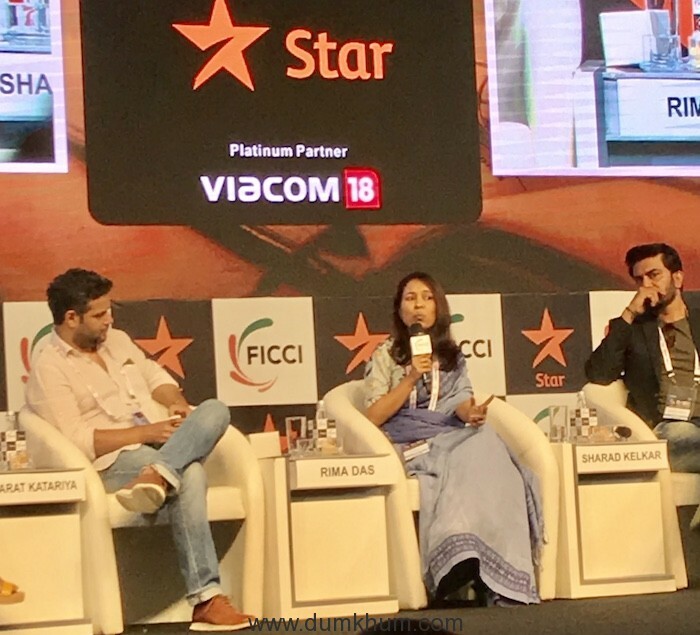 Moderated by Mr. Bobby Bedi, Managing Director, Kaleidoscope Entertainment had Panellists – Ms. E.J. 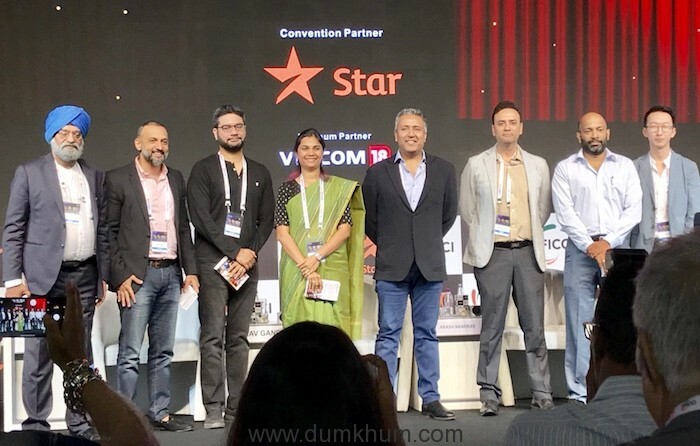 Klein, Chief Executive Officer, MolQ Entertainment, Mr. Dexter Ong, Head of Wattpad Studios, Asia, Wattpad, Mr. Nachiket Pantvaidya, Chief Executive Officer ALTBalaji & Group Chief Executive Officer Balaji Telefilms, Mr. Akash Banerjee, Business Head , AVOD, Viacom18 Digital Ventures, Mr. Gautam Talwar, Chief Content Officer, MX player, Mr. Ali Hussein, Chief Operating Officer, ErosNow, Mr. Gaurav Gandhi, Director and Country Manager – India, Prime Video, Amazon. 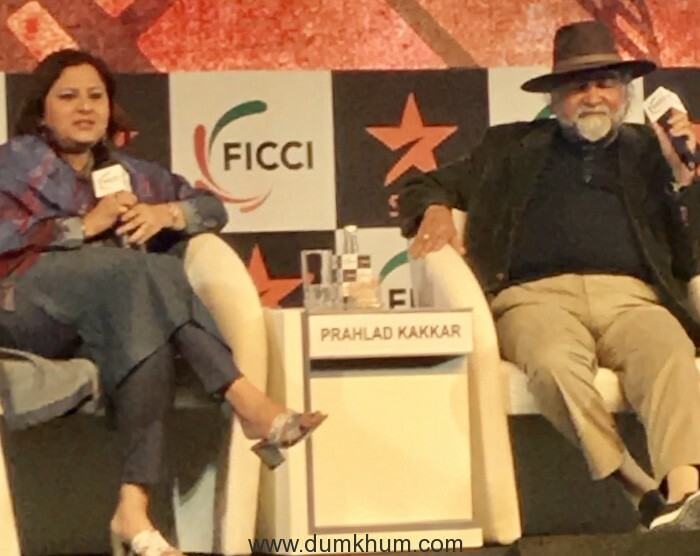 Ms. Vani Tripathi Tikoo, Member, Central Board of Film Certification in conversation with Prahlad Kakkar. 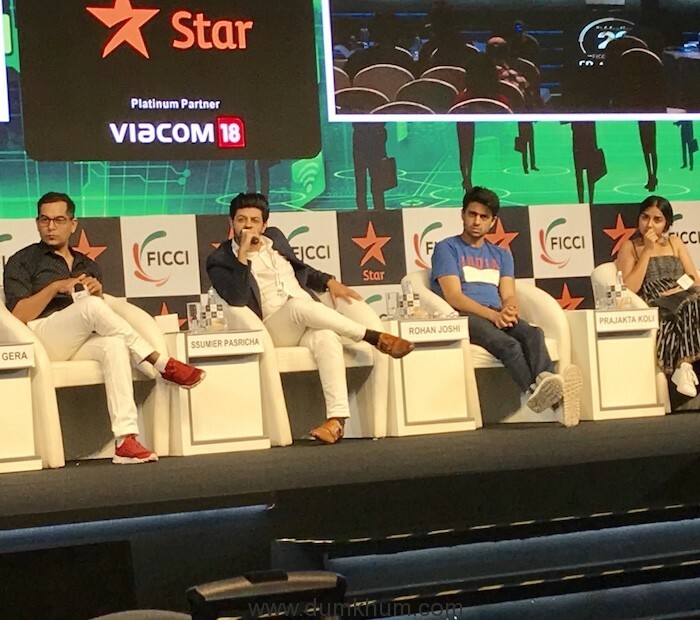 The panel takes a deep dive into the strange world of the Indian influencer and tries to uncover what the future influencer could be like. 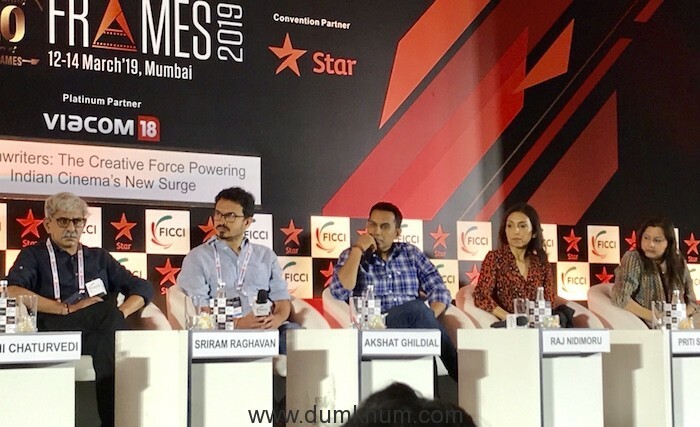 Panellists included Mr. Gaurav Gera, Indian Actor, Mr. Ssumier Pasricha, Indian Actor, Mr. Rohan Joshi, Indian Actor, Ms. Prajakta Koli, Indian Actor, Mr. Nishant Radia, Co-Founder, Vidooly. 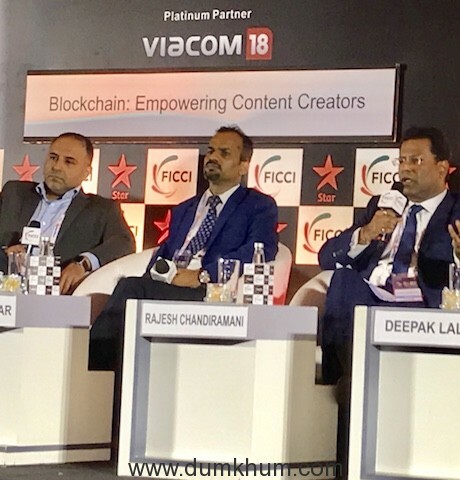 Viraf Patel as a permanent and hands on host of Ficci Frames was in his elements lifting the mood of the three day of continuous panel discussions and kept the Speakers , Delegates and Media engaged right through out, which indeed was was a very commendable effort. 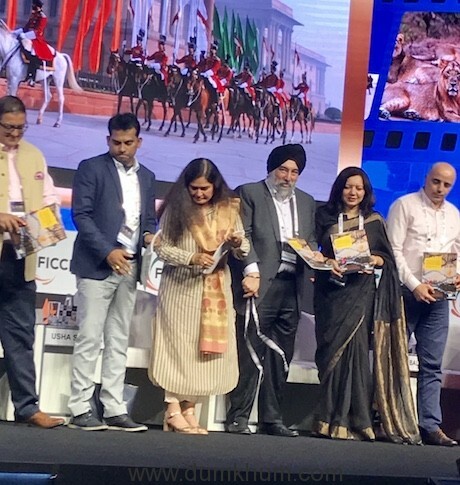 He deserves full marks and a special prize for keeping and maintaining the spirit and the momentum of the Ficci Frames 2019 intact. 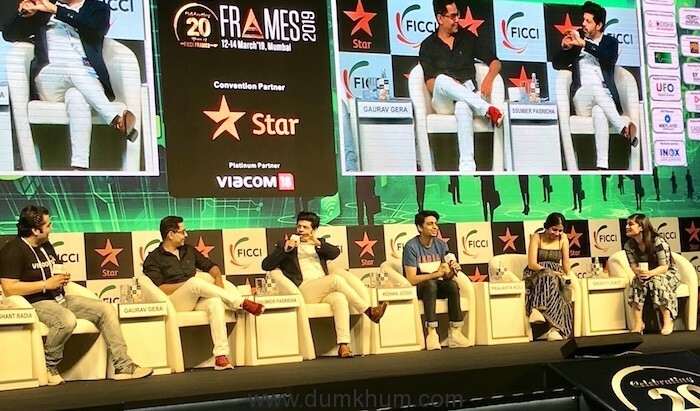 All in All FICCI FRAMES 2019 ended on a very positive note to come back with even more interesting , topical and relevant panel discussions and workshops and Film Bazaar and Content Market exploration with great fervour and promises for the one of its kind Event on Media and Entertainment.